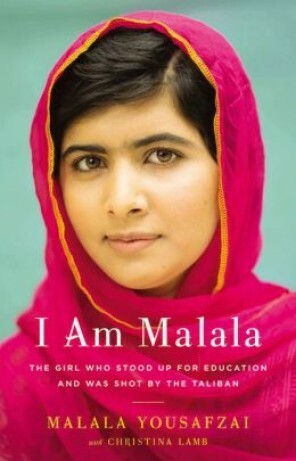 This entry was posted in Uncategorized and tagged Can Do, Education, Girls Inc., Malala Yousafzai. Head Start, The CAN DO Chronicles by Cathi Coridan. Bookmark the permalink. hi and thanks for the comment and question – I am WAY behind in the comment department! I have not heard of compatibility issues, but I am not that techie!